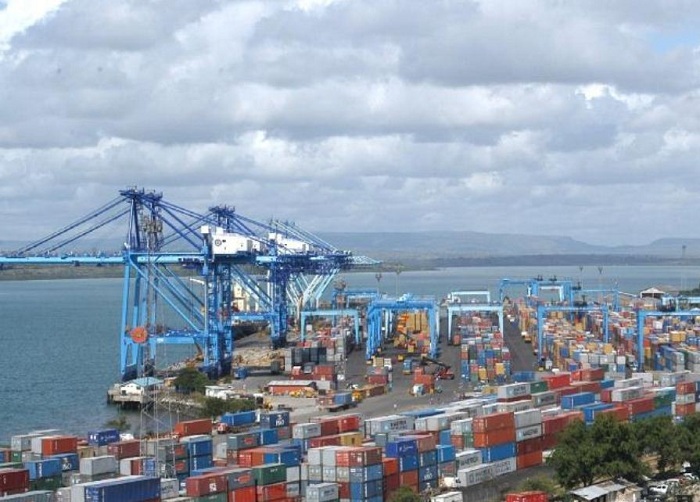 Kenya could lose the port of Mombasa to the Chinese government if Kenya Railways Corporation (KRC) defaults in the payment of Sh227 billion owed to Exim Bank of China. The government borrowed the billions to construct the Mombasa-Nairobi standard gauge railway (SGR), against opposition that the project by China Roads and Bridges Corporation (CRBC), a Chinese State-owned company, could become a white elephant. The country’s sovereignty is now at stake. This is if the minimum volumes required for consignments are not met. The audit shows that KPA’s revenue was Sh42.7 billion as at June 30, 2018, a 7.9 percent increase from the Sh39.6 billion recorded the previous year. The auditor notes that the agreement is biased since any non-performance or dispute with the bank would be referred to arbitration in China, “whose fairness is resolving the disagreement may not be guaranteed”. Mr Ouko accuses the KPA management of not disclosing the guarantee documents in its financial statements. Despite the danger of losing the lucrative port, he recommends that the authority discloses pertinent issues and risks related to the guarantee in the statements. The KPA is also required to confirm in the management representation letter that its assets are not a floating charge to the government of Kenya loan. On its Twitter handle, the Office of the Auditor-General appeared to distance itself from the report though it neither confirmed nor denied the contents. “Our attention has been drawn to reports that @OAG Kenya has released an audit report on @Kenya Ports for FY 2017/18. This is to clarify that the office has not released any such report,” the tweet read. A source at the auditor-general’s office, who did not want to go on record, said the issues raised were being investigated, the Daily Nation reported. In December 2017, the Sri Lankan government lost its Hambantota port to China for a lease period of 99 years after failing to show commitment in the payment of billions of dollars in loans. The transfer, according to the New York Times, gave China control of the territory just a few hundred miles off the shores of rival India. “The case is one of the examples of China’s ambitious use of loans and aid to gain influence around the world and of its willingness to play hardball to collect,” says the New York Times of December 12, 2017. In September 2018, Zambia lost its international airport to China over debt repayment.